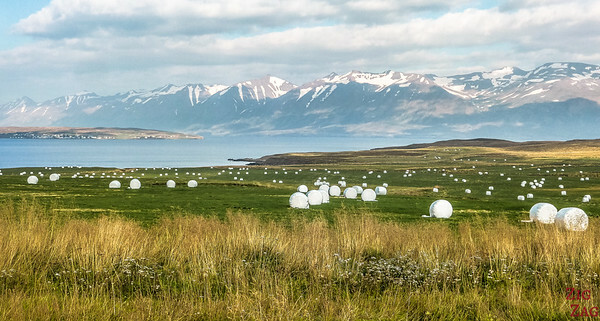 Iceland is not only the land of fire and ice but also the land of photographers. Never in any locations had I seen so many people with big cameras and tripods. But let me reassure you, you do not need professional gear to take with wonderful pictures of Iceland. And here are 8 tips to help you do so. 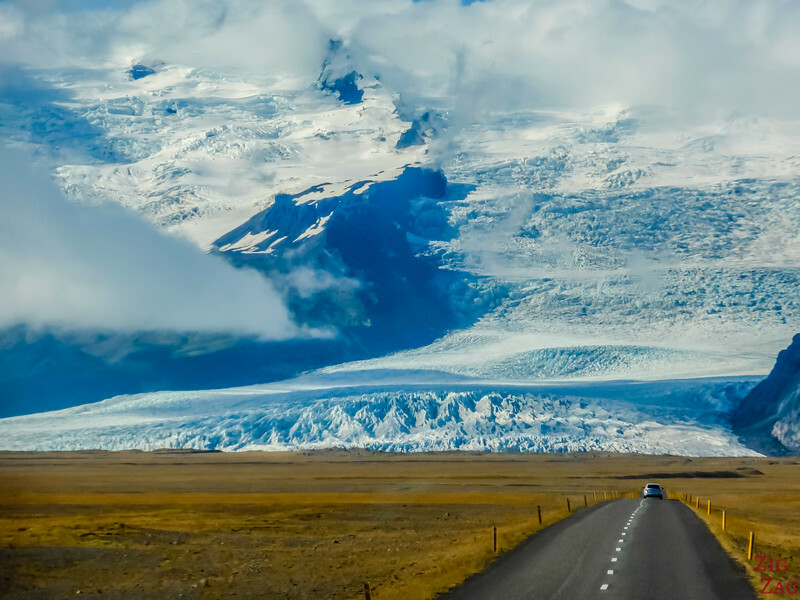 All the locations presented in this article, along with many other beautiful places, are included in my eBook: The Road Trip Guide - Iceland. Iceland is famous for its many waterfalls. 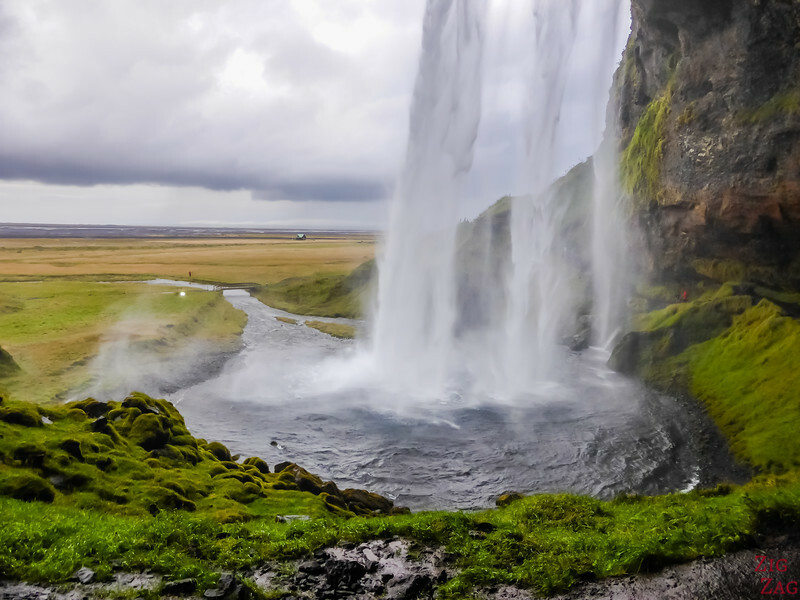 At those famous Icelandic natural wonders, many photographers will play with different filters and slow shutter speed to make the water look milky. It can be very artsy but at the end, this is not what you are seeing and isn't the waterfall amazing just the way you see it? So stop worrying and shoot it as it is! 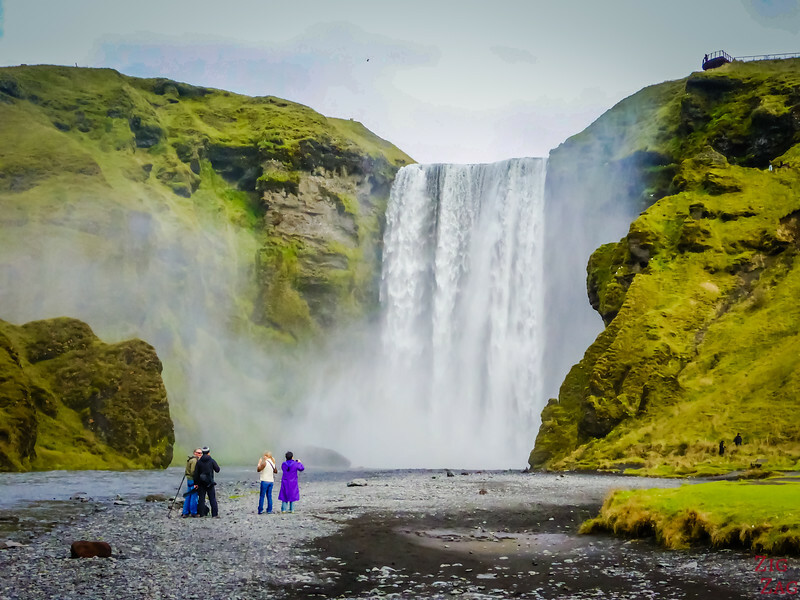 ​Here is the example of the popular Seljalandsfoss where you can walk behind. The photo was taken with my panasonic TZ40. No amount of fancy tripod and filter will help you get good shots while you are in a moving vehicle. And yet it is possible! Take the road in front of you or take picture from the side. If you have no windows in the bus, you need to position your camera against the glass to avoid reflections. 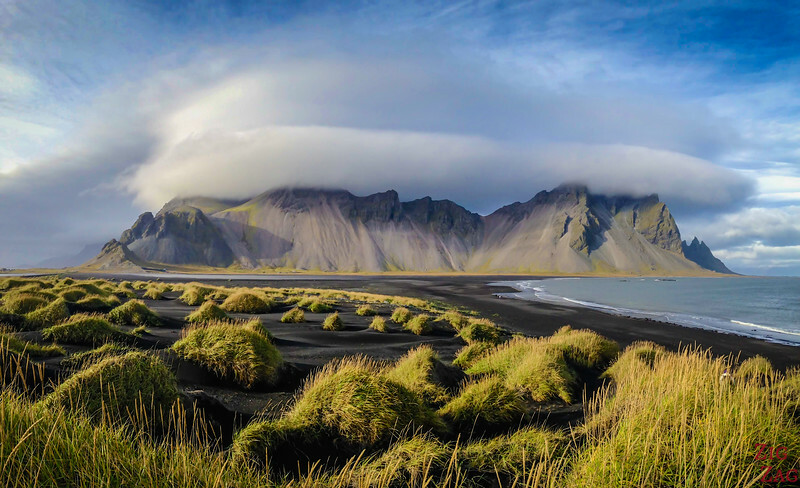 Landscapes in Iceland are magnificent in terms of beauty but also in terms of size. Photos do not always translate that. So add people in your shot. Plus it will add to the atmosphere, make your photo more real. 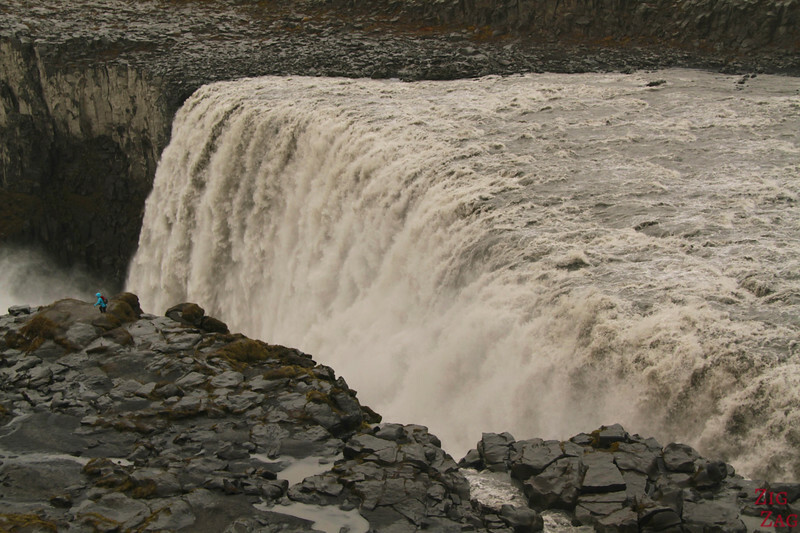 Here is another example from Dettifoss (taken with 7D but in automatic mode). Look how the tiny person on the left makes you realize the size of the place. I know I know... everywhere is stunning. You want to take pictures in all directions! However at some point I recommend zooming on one specific feature: one rock, one section of water or one mud pools for example. After all, ​you do spend time looking at details so why not capture them? 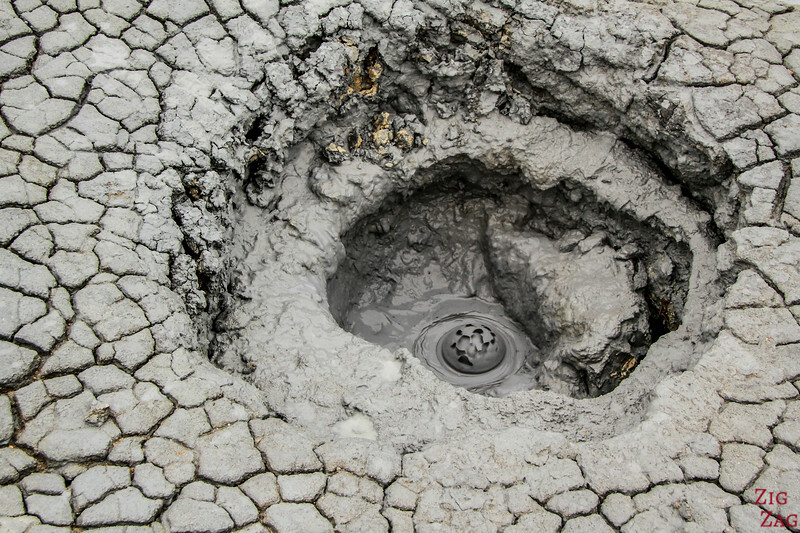 I especially recommend this in the geothermal areas with the funny shapes made my mud pools. With many lagoons, ponds and rain, Iceland offers a lot of opportunities for reflections and they create really beautiful pictures. A good picture is not only a pretty picture. A good vacation picture is also one about which you can tell a nice story. Don't always focus on locations but on situations. Sometimes you are so focused on going to see something that you miss capturing what is around. 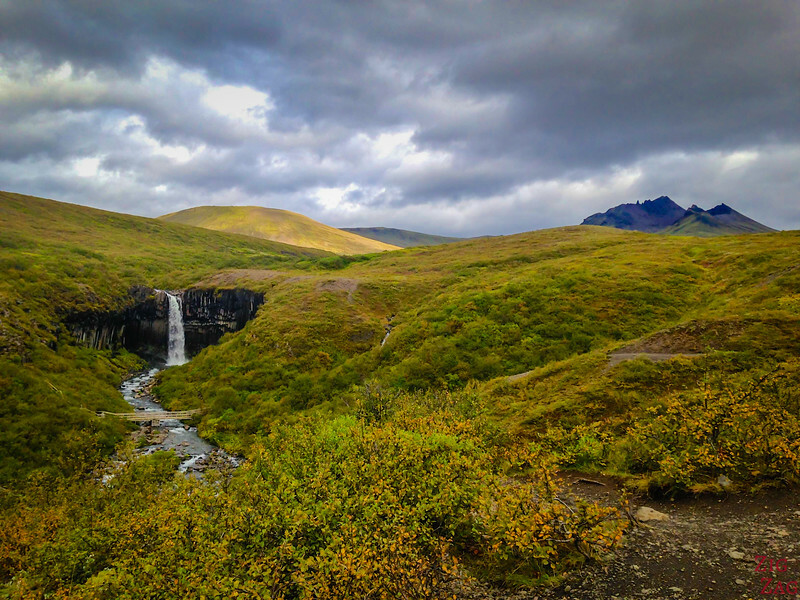 This photo was taken in Skaftafell National Park. We were going there to see and photograph Svartifoss, the black waterfall. All my fellow photographers rushed to get up close to the waterfall and they took some very nice shots. However, my favorite picture from the place is this one (taken with my iPhone 5) when we were still far away. It reminds me of the hike, of everything that happened (one of us falling in the first few meters...) and what I felt as I approached the waterfall. So much better than just another waterfall! I strongly insist that you do a little bit of post-processing on your computer or phone. Again no need for fancy software. If you have a Mac you can use iPhoto, on the web you can use PicMonkey and for your phones there are many apps. Improving the color: often the automatic tool does a good job. Sometimes it will go crazy and you will have to slide those small buttons yourself until you find a nice setting. However to capture auroras, you do need a bit more equipment... sorry. Have a look at my dedicated post on how to ﻿see and photograph ﻿﻿aurora﻿﻿ borealis in Iceland. 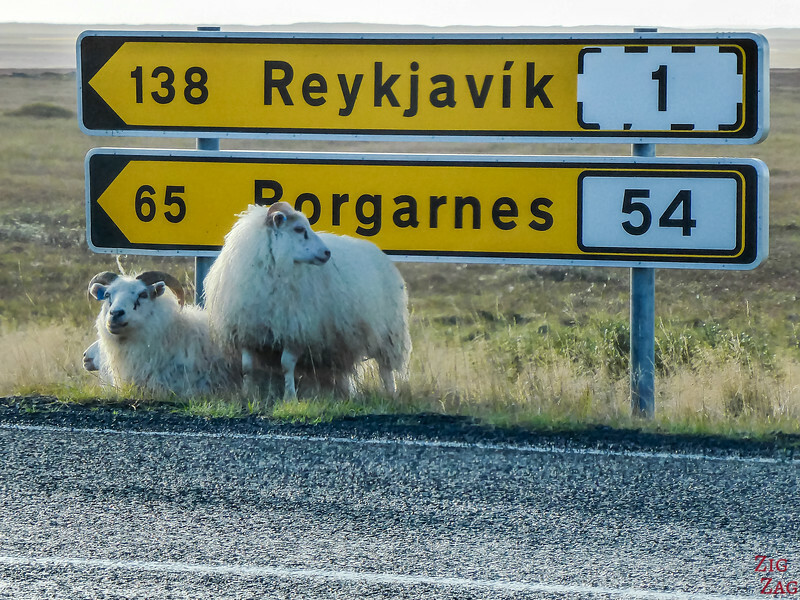 If you are planning your trip to Iceland and have not yet purchased photo equipment, here is my recommendation. I have always been a big fan of the Panasonic Lumix cameras. They take great photos as well as videos. I have had 3 models. 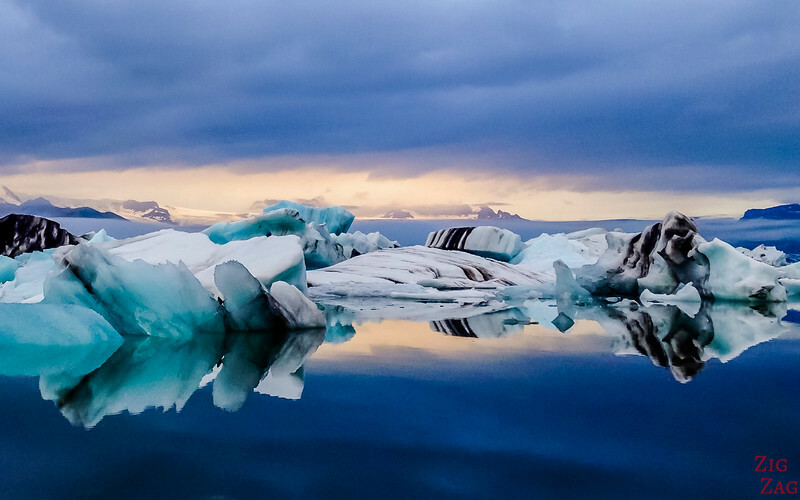 Are you ready to capture the beauty of Iceland?